The Molar Patrollers® patrol the streets and parks of Molar Towne, battling the evil forces of Bacteria Boy®, Dr. D.K.®, Necrotic®, and many other shady characters of MoTowne. Sometimes Mighty MolarMan® rides along, and they work with the Molar Rescue® Team to convert the Zombie Teeth® back into healthy little molars and Deciduous Dudes®. 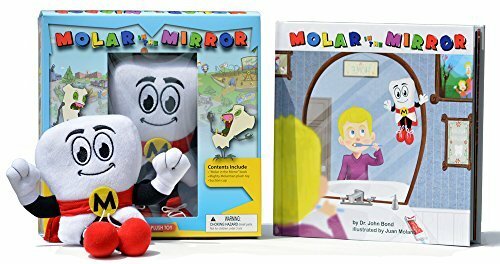 All the molar families sleep well in their beds at night knowing that the Molar Patrollers® are on the job!